Mystic is smart and flexible. Custom backgrounds, fonts and colors are just the beginning. Just about everything you see can moved or changed. If you want to modify something, we can probably do that. 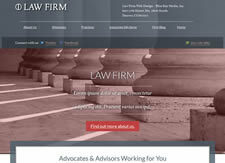 The law firm design themes you see here are just the beginning. 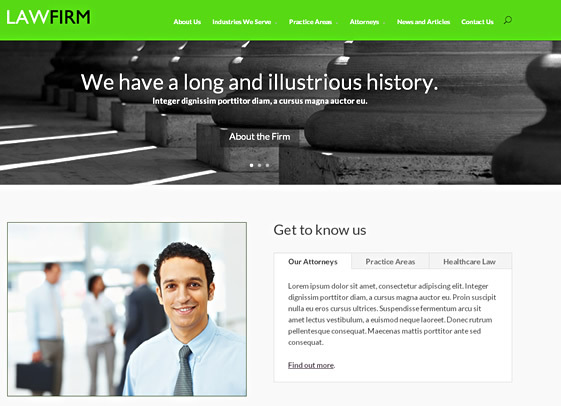 Contact us to learn how we can create something unique for your law firm. Mystic has a home page that can be configured in any number of ways, but other pages can also be unique. This design also works great on mobile devices. The user experience is really at the forefront with this design – it’s clean and easy to use. Personal Consultation – We want you to succeed on the Web. 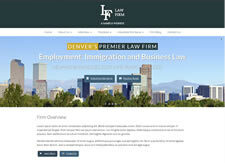 We’ll take time to get to know you and your law firm. No Hidden Fees – Some other website developers charge fees every month. We don’t. 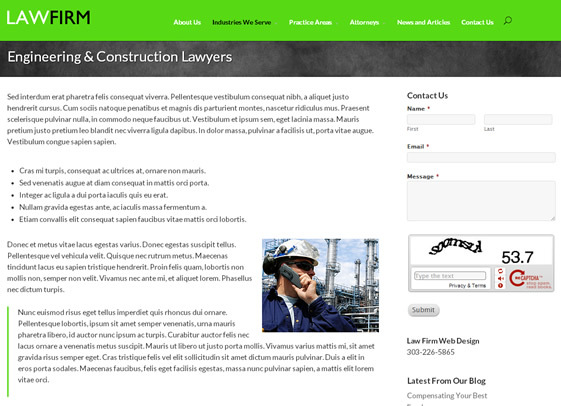 Website Development and Construction – We’ll design your law firm website and build it. You won’t have to add content until you’re ready. Rather have us do the updating? Just give us a call or send an email and your requests will be taken care of promptly. 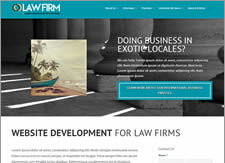 Online “Contact Us” form so Visitors to Reach You Anytime – Law Firm Web Design’s site make it easy for prospective clients to contact you with a simple online form. “Social Sharing” Features – Visitors to your law firm’s site will help build an audience for your new website and improve its ranking in search engines. We include “sharing” buttons throughout your site so visitors can promote your site for you. Training to Update Your Site, Written Instructions – We’ll show you how easy it is to manage your own website. We’re here when you need us, of course, but you’ll have the power to update your site with ease, anytime. Why wait? 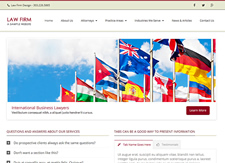 Start creating an presence online that will help your law firm stand out from the crowd. 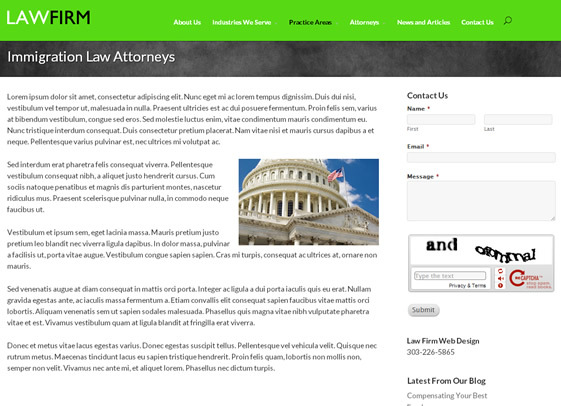 Contact Law Firm Web Design.